I would like to file a formal complaint concerning the exclusion of Gladiolus in your FF character selections. 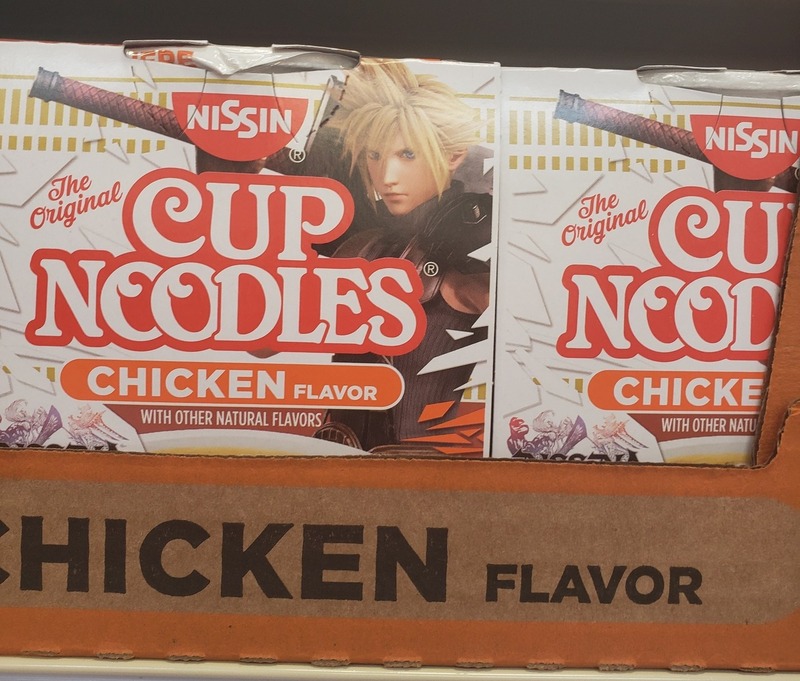 May 31, 2018 cloud strife, cup noodles, ffvii, ffxv, final fantasy, gladiolus amicitia, he's a walking advertisement for them, i mean seriously, where is gladio? ?